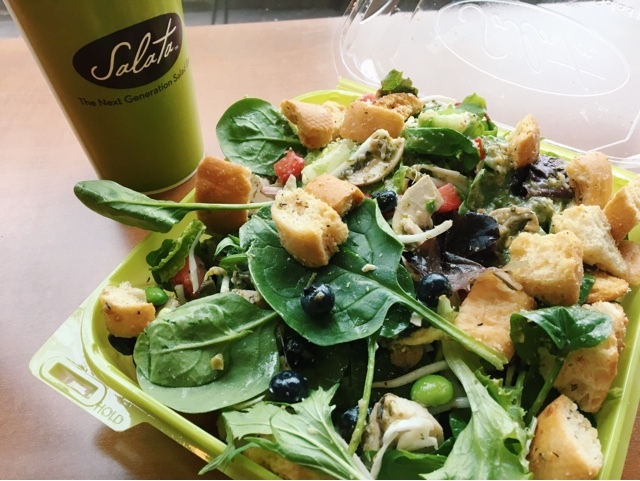 Salata just announced the new topping of the month - BLUEBERRIES! For the next few months, we'll be featuring the new topping here, so be sure to check back with us! 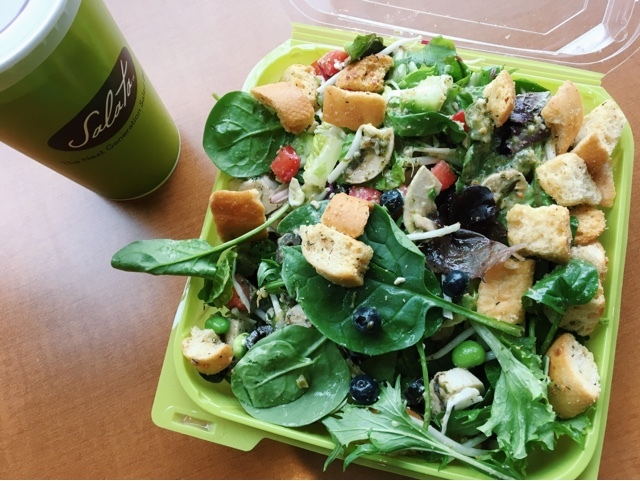 If you've never been to Salata, it's basically a salad/wrap bar, on CRACK! It's completely customizable and gluten-free certified. 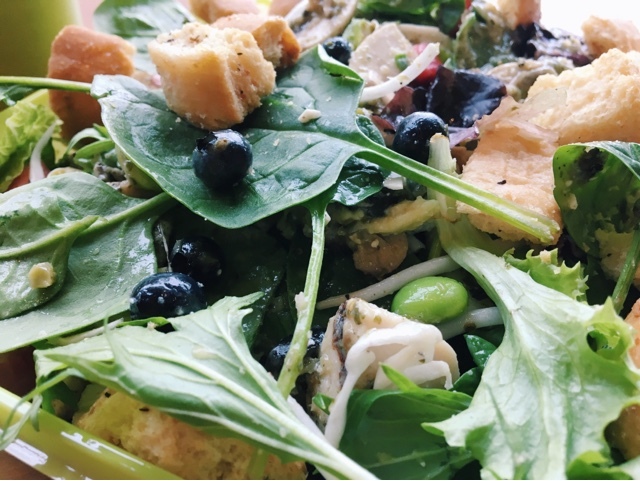 Choose from 50 fresh, pure ingredients - lettuces, vegetables, fruits, cheeses, seeds, nuts, chicken, seafood, and vegan proteins. Additionally, you can pick up house-made and preservative-free dressings, soups, and sauces.